As a Self Confessed, hard-core make up addict. I like to think I have an idea of what is a great make up brand. Considering I have been wearing and playing with make up of all kinds for over 30 years, I know what I like and I like what I know. 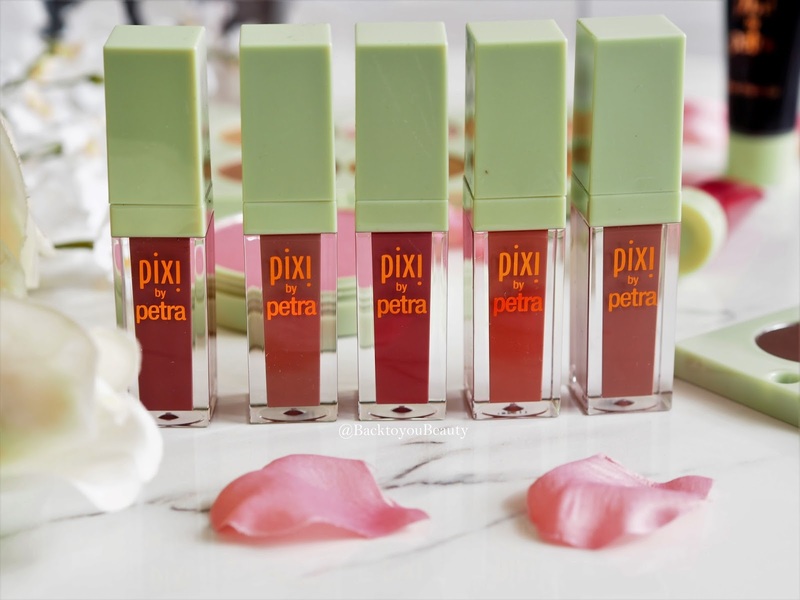 Pixi by Petra is one of those brands that I have been falling more and more in love with over the past three years. Featured on this blog on many occasions, it is a brand that I incorporate into my routine every, single, day. Whether it be the make up setting spray, iconic Glow tonic or one of the gorgeous Matte Last Liquid Lips, it’s a brand I have fallen for hook, line and sinker. With a gorgeous Soho store in London and a great website, this brand is easy to find. Having waxed lyrical about their skincare HERE and mist sprays HERE, today I am talking about their beautiful range of make up. 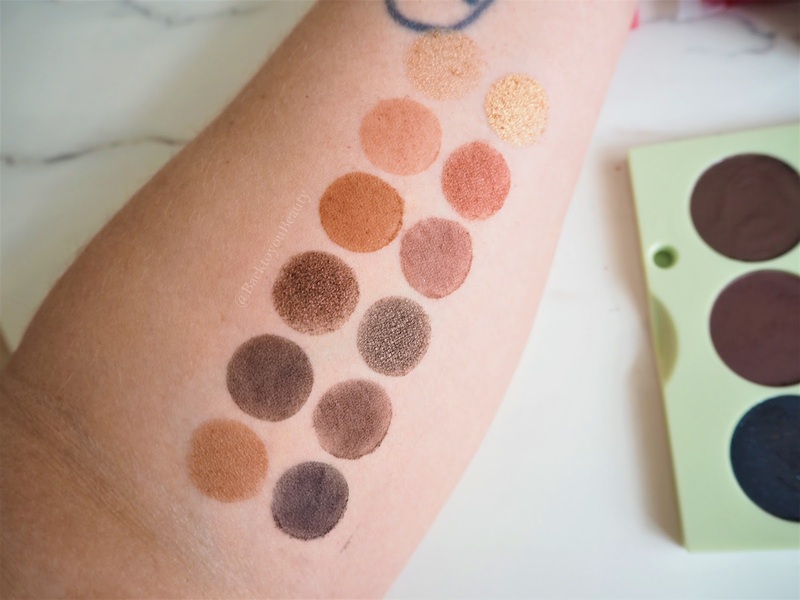 Created in collaboration with YouTuber Judy Travis, this is an absolutely gorgeous collection of the softest, smoothest, most flattering shades. 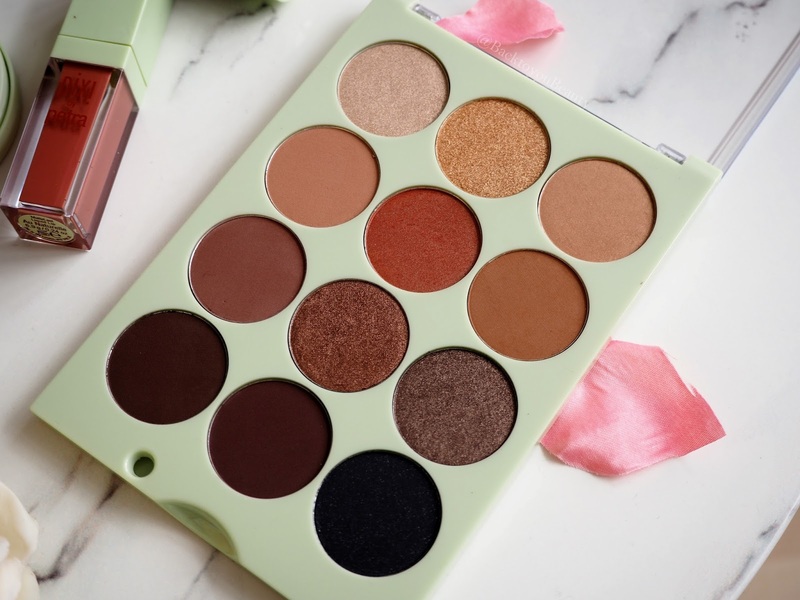 Easy to wear and easy to blend thanks to the super silky formula, this palette contains a great mix of Matte and Shimmer shades that can easily transition you from day through to night with the quick addition of a different colour from the palette. Beautiful warm tones in a range of neutral shades suit all skin tones, types and ages and are so flattering. The palette itself is simple in design, in its clear plastic packaging but is perfectly portable and will easily become an every day staple. The only downside is due to how soft the shadows are, there is a lot of dust as you swirl your brush in, so bare that in mind. Created in collaboration with beauty blogger Maryam Maquillage this six pan palette contains Three Highlight shades and three bronze shades. For me personally, the bronze shades are much better payoff than the highlight shades. Although they are powders, they feel almost creamy to apply and are so incredibly flattering, especially on a more mature skin. They really seem to lift the skin and bring a natural looking warmth to it which I love, especially in the cooler months. I adore the bronze shades for contouring and also as transitional shades on the eyes. 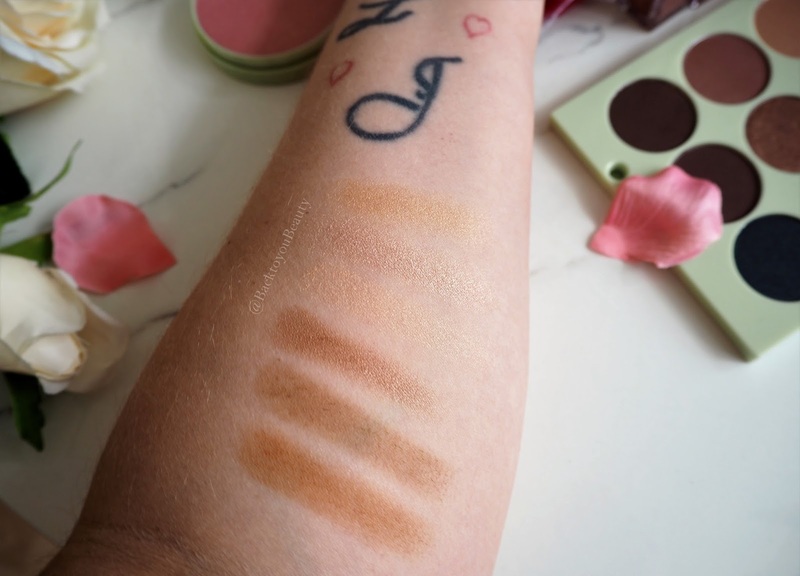 The highlight shades, although pretty, do not have as much of a colour pay off as I personally like, however if you love a really soft, pretty glow, this could be for you. 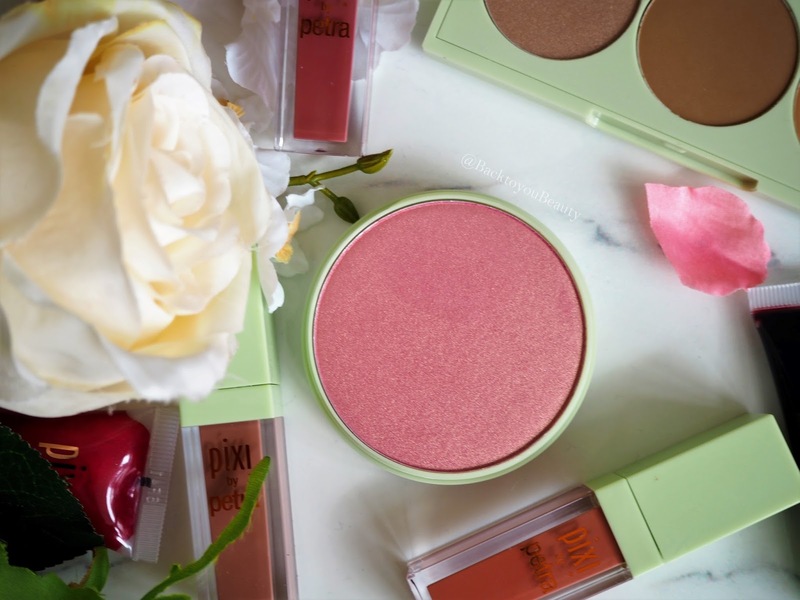 This is an incredibly pretty rose shade blush that is very versatile. 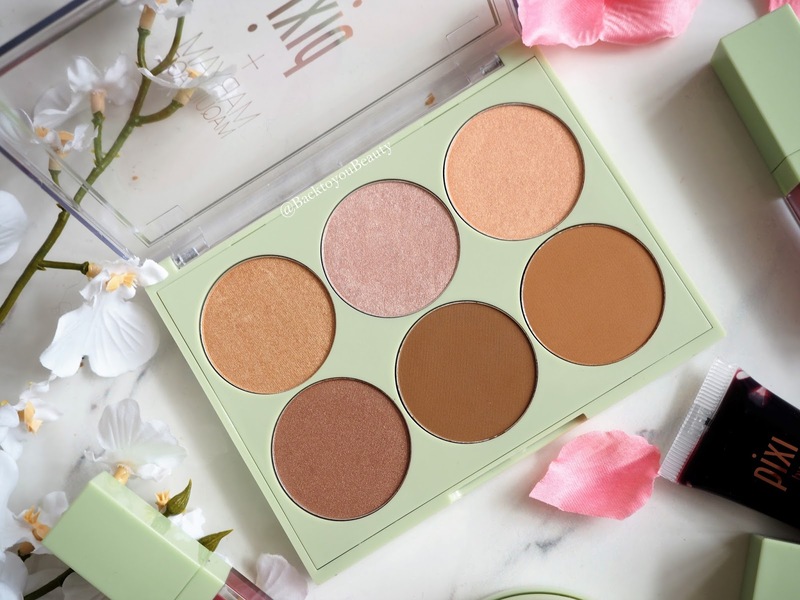 It contains a beautiful glow to it which makes it great to sweep across the high points of the face as a highlight and to use on the eyes as a very naturally pretty shadow. Adds a natural, fresh sweep of colour to the face. 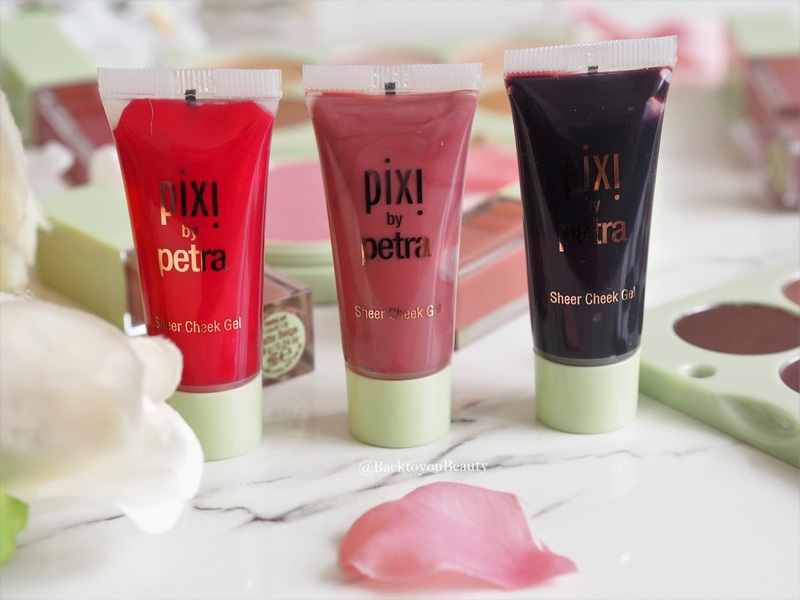 If you are someone that doesn’t like too much powder or talc on your face, but still wants a flush of colour, then these sheer cheek gels are perfect. In handy squeeze tubes these deeply pigmented shades, sheer out over the skin to create a very youthful flush of colour. I adore these on my mature skin as they are easy to tap into the skin in a sweeping movement. Fragrance free, oil free, hypoallergenic and deeply hydrating, these also work well layered under powdered blush for added longevity. You all know how much I adore a liquid lip, but they have to be super comfortable. The reason I wear these so often is because they offer such longevity, opacity and comfort and are super flattering on the lips. 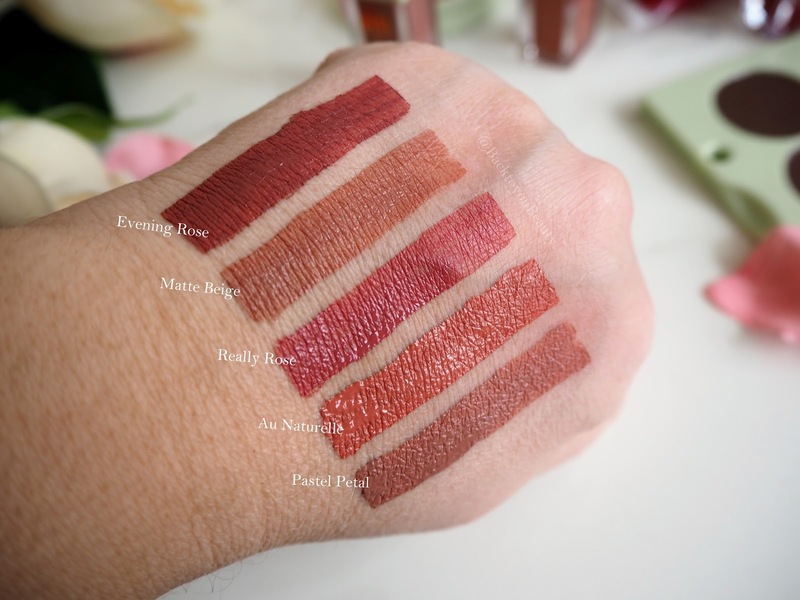 Infused with rosehip oil they are non drying, easy to apply and dry down to a beautiful matte shade which does not look cakey or crack on the lips. The doe foot applicator is perfectly shaped to allow you to outline your lips with the colour first and then fill them in. The lipstick applies beautifully and glides on the lips easily and then dries down to a lovely matte shade. I find they last really well on my lips and even when it is time to touch up, there is no roll off or unsightly line left around the lips. Very flattering on all ages and skin tones, these are perfect to pop into your handbag for on the go beauty. Another product I highly recommend. 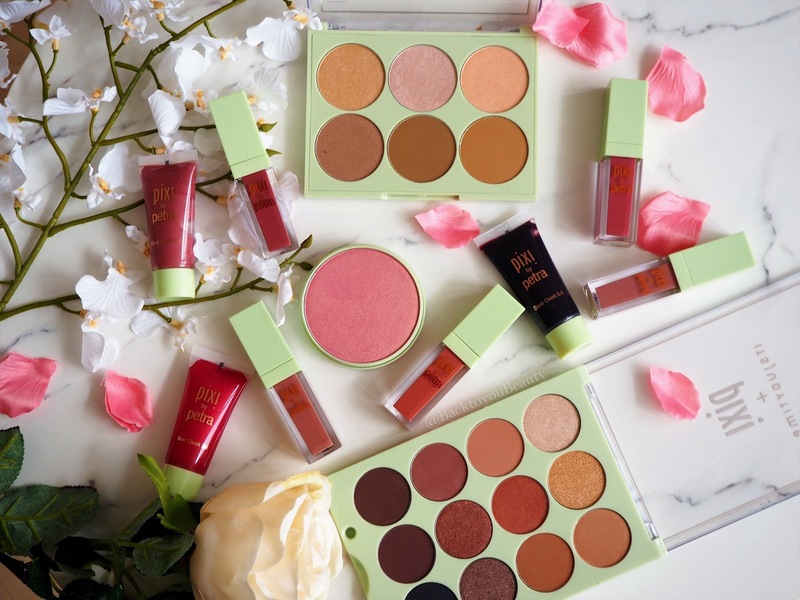 Completely cruelty free and using simple, clear acrylic packaging that makes it super easy to see the shades in the compact, the Pixi range of make up is so flattering. If you love that barely there look, that can be easily changed into something more dramatic if need be, then deffo check out this range. I have been using it and loving it for years and am sure I will continue to do so. Have you tried anything from Pixi yet? What is your must have product from them? I would love to know. Leave me a comment below. 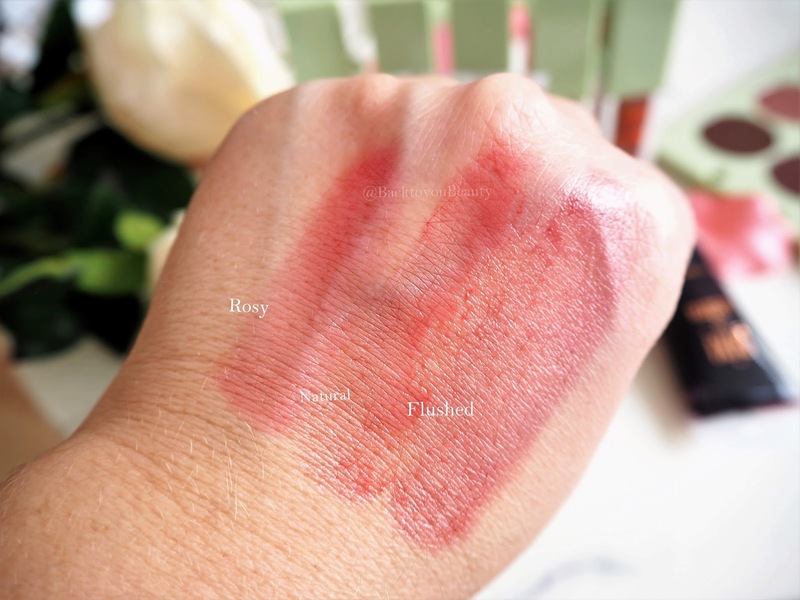 "I may be over Unicorn Packaging but i’m loving the colours – Too Faced Life’s a Festival Palette"
"Indulge Beauty – Your one stop beauty shop"
I'm in love with Pixi glow tonic, the first sample i got was with Tili box. I was so impressed it will always be in my regime. Now ive seen the colours of their liquid lip I'm gonna need a few of those also! Erin, you should! you would love these liquid lips! I love this brand so much! Pixi have launched so many amazing products recently. I really want to try their liquid lipsticks and rose cleanser.